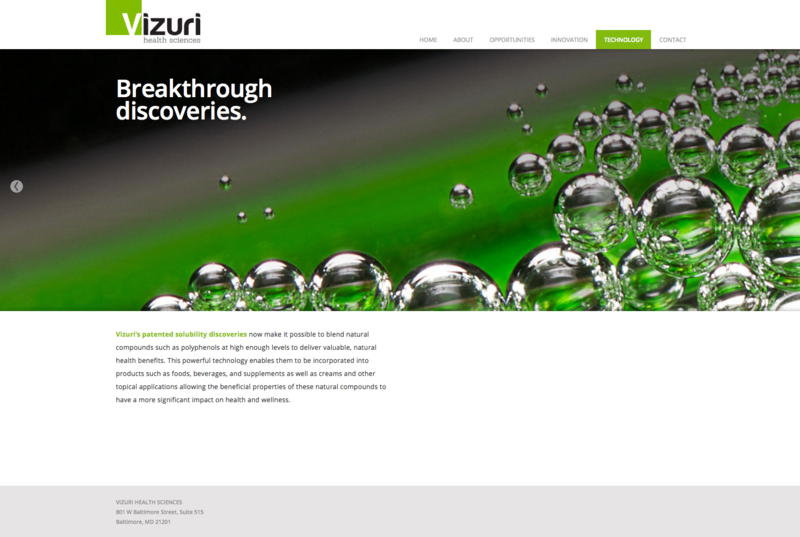 Vizuri develops technologies that amplify the power of naturally occurring substances with positive health benefits. By taking known natural compounds and enhancing their delivery, this Baltimore-based health sciences start-up offers powerful, natural alternatives to harsh and often addictive medicines and synthetic compounds. Site design by BMW&W. 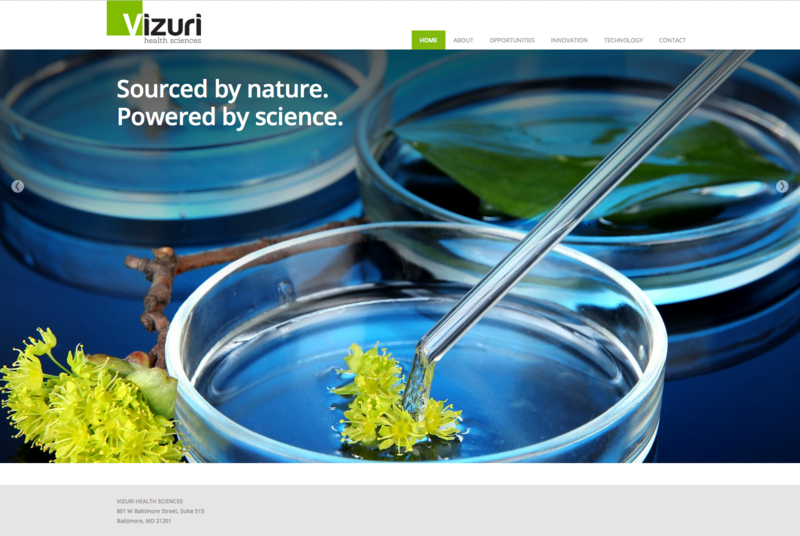 "Vizuri is at the forefront of advancing natural products in a new era in health and wellness."